If you haven’t done this yet, head over to the Eucerin website. While you’re there, make sure you take the Eucerin Skinfirst pledge to protect your skin and treat skincare like healthcare. 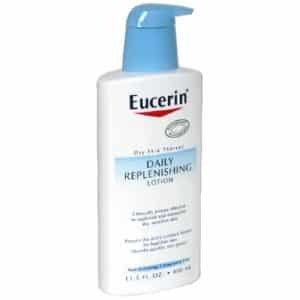 You will need to fill out a short form to get your own free sample of Eucerin lotion in the mail.